I just took my mini twists down and I did my first hair length check. I gave an update to the status of my upcoming book "Weathering the Storm". "Weathering the Storm' is the second book to the Nia Trilogy. This a video response to BLKBArBieGOnECraZyAh's video on why black women date white guys. I loved her video so much that I shared it with my daughter and close friends. Weathering the Storm is the second book in the Nia Trilogy Series. Nia and Clay were high school sweet hearts and graduated from high school. Clay goes to the military and Nia stays and goes to college in New York on a scholarship. The long distance put a strain on their relationship and they began to drift apart. Once Nia graduated from college and she starts a lucrative career in fashion and entertainment. She has to relocate to Los Angeles. Nia later starts her own studio. Her new love, Derrick Carter (Black) enters her life; the troubled relationship was filled with chaos and drama. 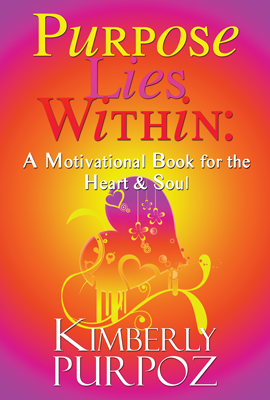 Nia finds herself in an abusive and controlling relationship with no way out. Nia’s old sweetheart, Clay comes back after years of being away. 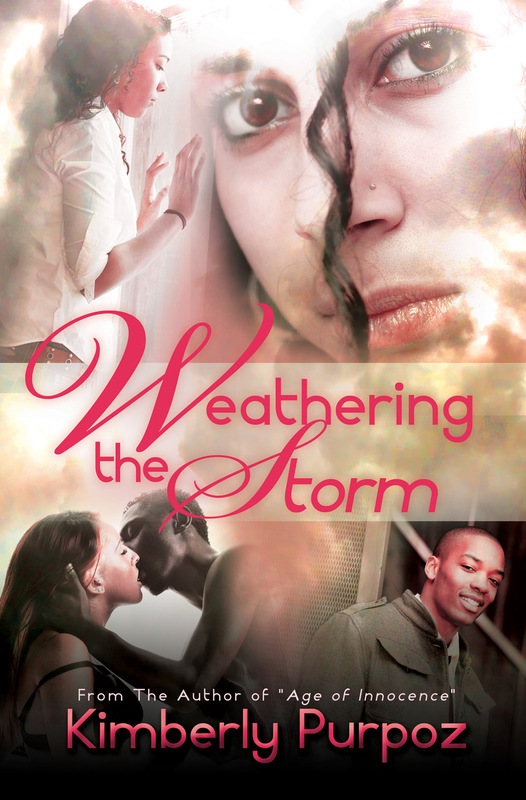 Torn between a lovers’ battle, will Nia be able to weather the storm?